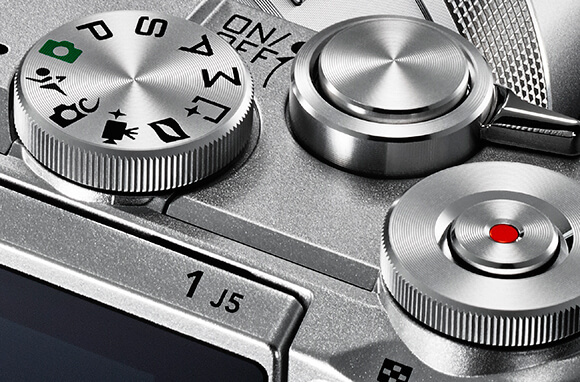 Mirrorless cameras have made themselves a place in the photography market for some time now and they don’t seem to be going anywhere, more and more brands are joining this trend, with more improvements, and more competitiveness in price, design and approval of photographers who dare to give them a try. Like the DSLR or the compact ones, there are cameras for amateurs to professional, for all tastes, needs and pockets. 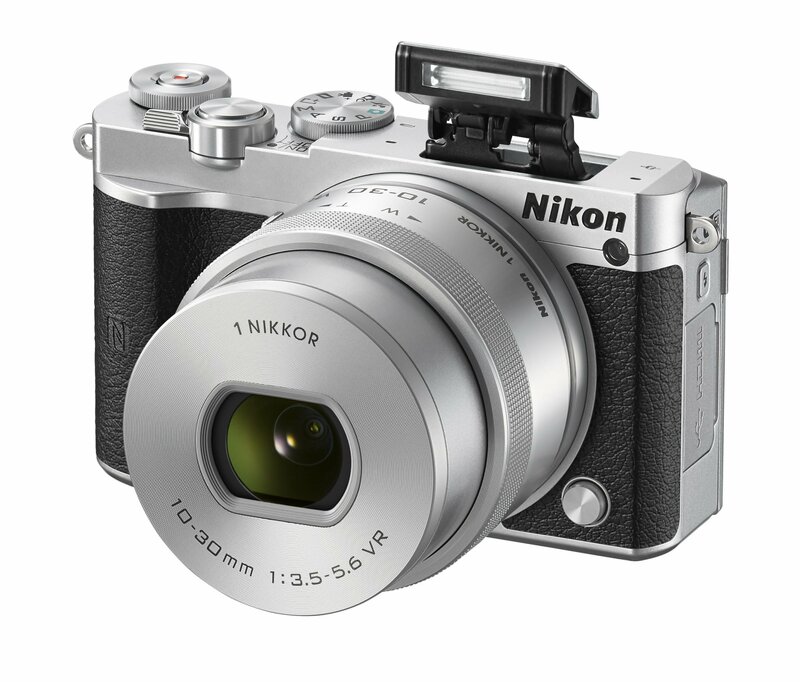 The Nikon 1 J5 was Nikon’s latest addition to its "Nikon 1" series of mirrorless cameras with interchangeable lenses, a really attractive camera not only for the beauty of its retro-modern lines but also for its speed, size and portability. Let’s take a closer look. The Nikon 1 J5 is an aesthetically good looking camera, it has very well-thought lines, is gorgeous but at the same time it has the just right size to make it comfortable to use and transport. It is fast and easy to use, with good image quality and complete controls for good results in most situations. It is a camera designed to keep you company in your pocket and almost never disappoint you. It is not a professional camera, but you’ll always want to use it. And those are always the best cameras, those that always go with us, for practicality and above all because their results live up to our expectations. It can work perfectly as the first camera for those who value speed and comfort, or to complement a DSLR in photographers who still need the benefits of a DSLR in certain situations. Focusing area: single point AF: 171 focus areas; The 105 core areas are compatible with phase detection AF. Display: Vertical tilt TFT LCD touch screen with brightness adjustment 3 inches diagonal and resolution: approximately 1,037,000 points. 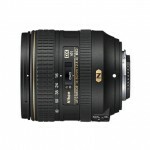 Built-in 10-30mm zoom (equivalent to 27-80mm aprox.) F / 3.5-5.6, retractable and motorized. Leaving aside its pretty design, the Nikon 1 J5 is a very comfortable and versatile camera, pleasant and consistent when holding it between your hands, the right size to be comfortably portable and convenient to use. The dials at the top of it, make it possible to work them without having to navigate the menu, a detail that users of the manual mode will surely be thankful. But what really stands out in this camera is its fast shooting speed and focus accuracy even in low light situations, thanks to its hybrid focus of 171 points by contrast and phase detection. 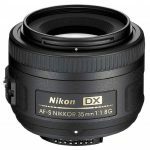 It also stands out the high level of detail and color and noise control up to 1,600 ISO, giving us images with a very good quality. 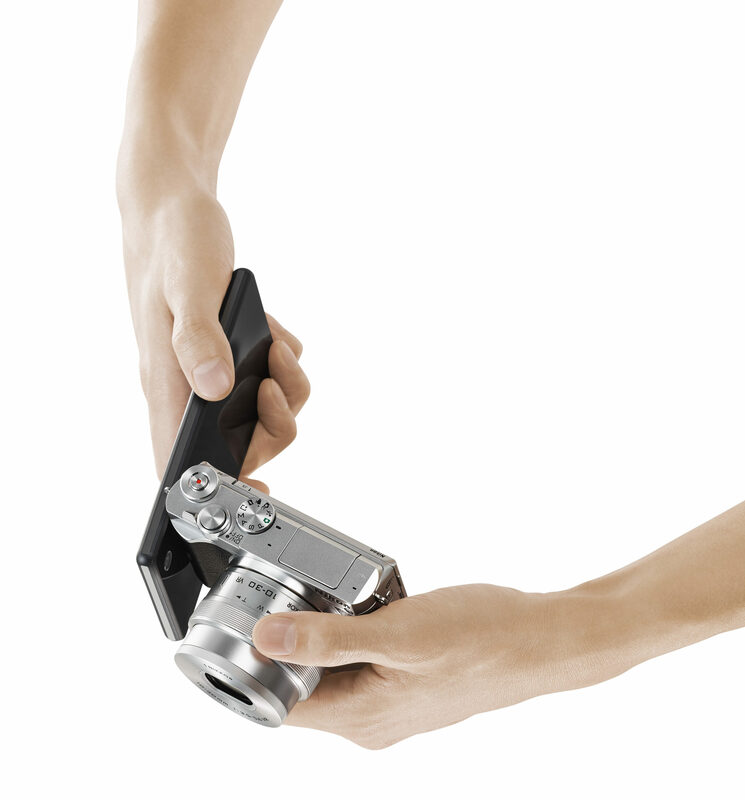 It doesn’t have a viewfinder, neither the possibility to incorporate one. For some this won’t be a problem, for others accustomed to see the world through a viewfinder, it may be. It doesn’t have a mount for an external flash. Well, maybe you haven’t even thought about add it one, but if you were to think about taking photos with an external flash, forget about it. A lot of competition. We already made clear that Nikon enter the mirrorless camera market a bit too late with modest results compare to other brands. While it has improved a lot, the competition is still hard. You can find it today on Amazon at 496 dollars. 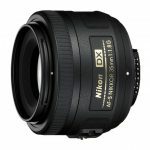 What are your thoughts on the Nikon 1 J5? An option to have in mind for those who need speed, comfort, versatility and good image quality in pocket size, right? I hope this has been helpful, if it was so, please don’t doubt to share it through your favorite social network, it may be the camera that one of your acquaintances is looking for. Thanks till next time. Previous Sony A6300 vs. A6500 comparison, what’s the difference? These are the reasons why Nikon won’t be launching a CSC with APS-C sensor or a Full Frame on the short run.